Medium to large calyxes. “Blueberry” has a long shelf life.. 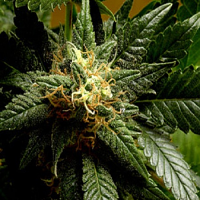 Original Berry Feminized Marijuana Seeds by Victory Seeds: Original Berry is a mostly Indica (80% Indica, 20% Sativa) strain, that dates to the late 1970’s. It is a large producer under optimum conditions. A dense and stout plant with red, purple and finally blue hues, that usually cure to a lavender blue. The finished product has a very fruity aroma and taste of blueberry. 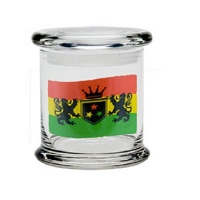 It produces a notable and pleasantly euphoric high of the highest quality and is very long lasting. Medium to large calyxes. “Blueberry” has a long shelf life.